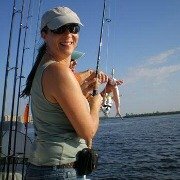 Southwest Florida - From south of Tampa to Naples, and from the Gulf of Mexico west to Lake Okeechobee, welcome to beautiful beaches, and some of the best boating and fishing in the world! SW Florida is on the gulf coast side of Florida, what I like to call the Friendly Coast! It includes towns such as Sarasota, Bradenton, and Venice, which are just south of Tampa. Then continuing south is Northport, Port Charlotte and Punta Gorda, then Cape Coral and Ft Myers, Sanibel, Captiva, Pine Island, Lovers Key, Estero, Bonita Springs, Naples, and Marco Island. 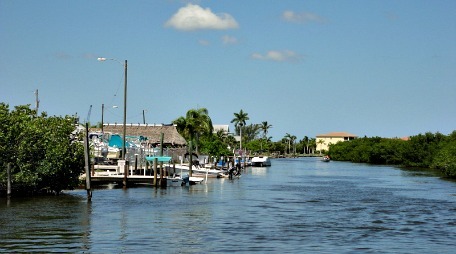 Cape Coral is the city with the biggest population and is part of Lee County. Other counties in the region are Collier, Charlotte, De Soto, Glades, Hendry, Sarasota, and Manatee. Southwest Florida was developed in the late 1800's ......... after much of the central, southern and eastern parts of Florida was settled. Coastal towns and islands are major tourist and snowbird attractions for the typical Florida activities of sun-tanning on white-sand beaches, plus golfing, and boating and fishing in lakes, rivers, canals, estuaries, and the gulf. 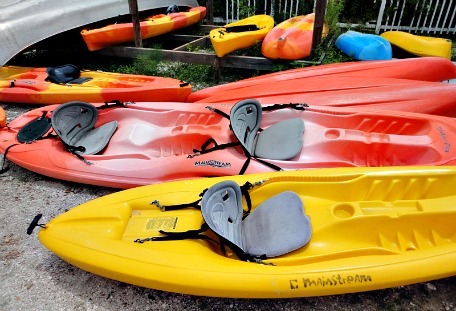 You will also enjoy the wildlife ........ while you're out on the water, it's likely you'll see manatees, dolphins, and all kinds of shore birds. All of this makes Southwest Florida quite the vacation hotspot! Inland towns are noted for their agricultural products, particularly oranges and other citrus fruits, as well as cattle ranches. Southwest Florida is in the subtropics and that means lots of lovely warmth and sunshine! 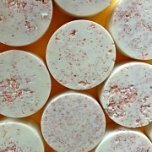 This website focuses on Cape Coral, where I live, and the surrounding area which includes Ft Myers and Ft Myers Beach, as well as the islands of Sanibel, Captiva, Pine Island, and Matlacha. 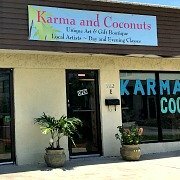 Each town has it's own unique character, and I would say that Cape Coral is a family town. I moved here from Connecticut in 2006 and I can't begin to tell you how much I love it here! 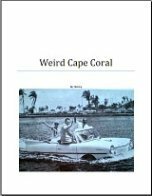 Cape Coral has a very interesting history and was developed in the early 1960's, so it's a relatively new city. There are more canals here than in Venice, Italy. And, because the Cape is on the Caloosahatchee River and surrounded by the barrier Islands of Sanibel, Captiva, and Pine Island, we have a large area of estuaries and shallow waters which are perfect habitats for fish. 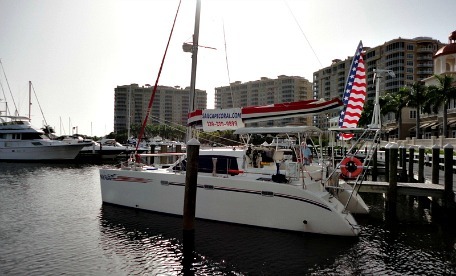 If you like boating and fishing, you will love Cape Coral! We also have a lovely luxury resort, plenty of fine dining, shopping centers, a nice little beach, Sunsplash Family Waterpark, 39 parks, and great value in real estate with low prices and lots of waterfront homes. Ft Myers was developed in the late 1800's and became a winter resort for Thomas Edison and Henry Ford. It started out as a fort for operations against the Seminole Indians, and has ended up as the the county seat and governmental center for Lee County as well as a major tourist attraction. Southwest Florida International Airport is just outside the city limits and was built in 2005 to accommodate flights from around the country and from Europe. 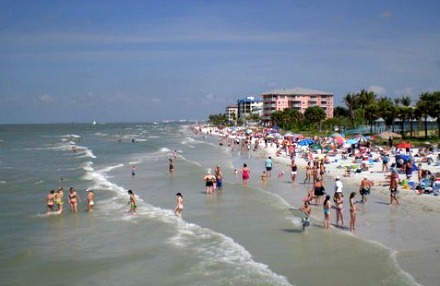 Ft Myers Beach is popular destination for those trying to escape the winter. There are many hotels, resorts, and vacation rentals all along miles of beach, with shops and restaurants. It's a popular spot for college spring-breakers in March and April. 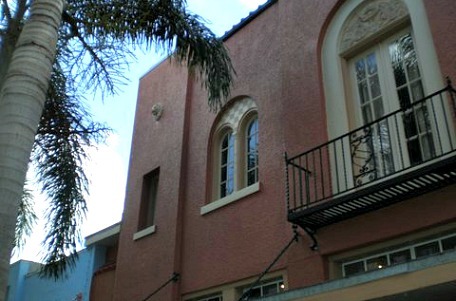 Downtown Ft Myers is very attractive and was recently refurbished. It is now a hub for art and music, with monthly events where shops, cafes, and galleries stay open late ..... it's a total blast! As for the rest of Ft Myers, the main shopping area is Route 41, also known as the Tamiami Trail, every store you could ever want is here. Beautiful homes and estates dot the neighborhoods between the Caloosahatchee River and MacGregor Blvd, with it's line of palm trees. Gated communities, golfing communities, and single-family homes attract snowbirds, vacationers, and investors to be part of the Florida lifestyle. 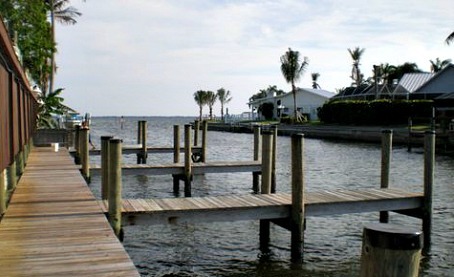 Southwest Florida boasts many beautiful islands popular with vacationers and tourists. 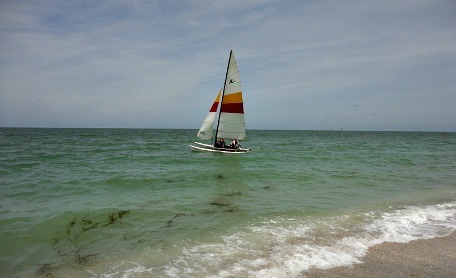 Sanibel is a barrier island that swings out from a spot between Ft Myers Beach and Pine Island. To get to the island, you take the Sanibel Causeway, this new 3-part toll bridge was built in 2007. 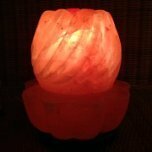 It's known for it's fantastic beaches on the gulf, the most famous is Lighthouse Beach, and for it's shells. 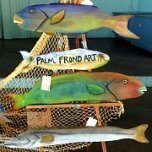 There's a mix of year round residents and vacationers who enjoy a good selection of restaurants, shopping plazas, various resorts and accommodations, the Jay Ding Darling National Wildlife Refuge, great biking and kayaking, and the favorite Southwest Florida activities of fishing and boating. Conservation groups have curbed over-development and commercialization to keep the island the popular and desirable destination it is. 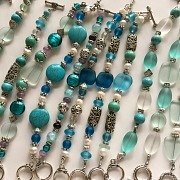 I love going to Sanibel's beaches ........ the color of the blue-green gulf waters is just gorgeous and so are the long stretches of sandy white beaches. Sanibel reminds me of where we used to vacation in Cape Cod when we lived in Connecticut ......... you'll see families biking down sandy lanes, but the big difference is there are palm trees! 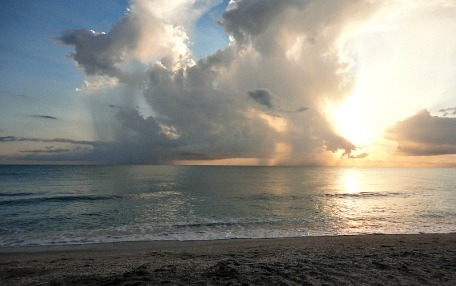 Captiva Island can be reached by bridge from the northern tip of Sanibel. 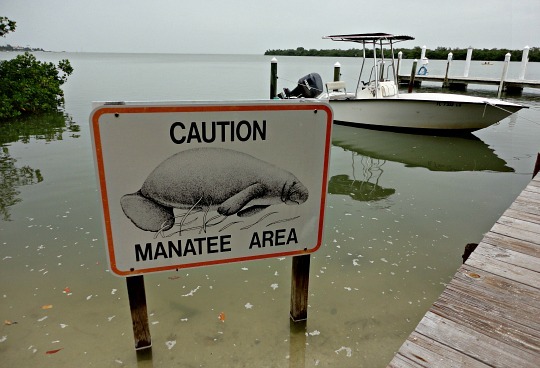 To get to North Captiva, you'll need to go by boat or plane. 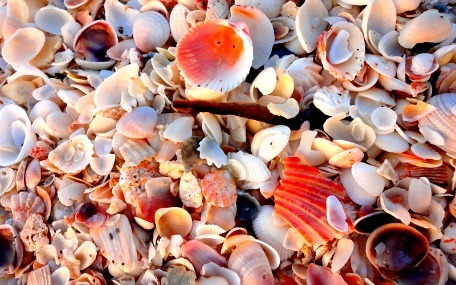 I really love the beaches of Captiva ........ and I think you can find better shells there than on Sanibel. These beaches are even less crowded and stretch for miles on the gulf side of the island. 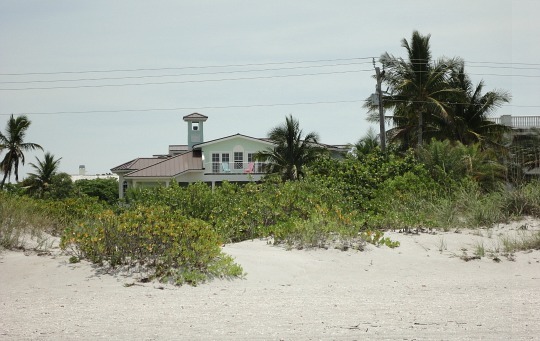 Captiva is much smaller than Sanibel and it's population is mainly vacationers. The island boasts luxury waterfront estates, a cute little village with a few shops and restaurants, plus a few inns, vacation rentals, and 2 resorts. My idea of the perfect vacation is staying at any place in Captiva, going to the beach, doing some kind of boating, and finishing off the day with dinner and a Captiva sunset! 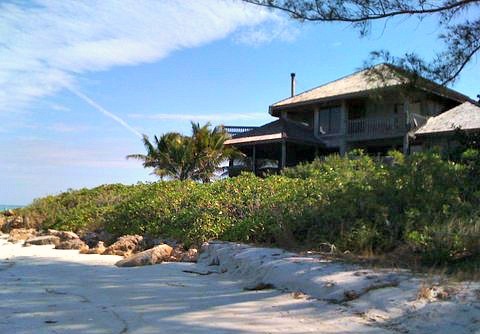 North Captiva also has beautiful and pristine beaches ..... and vacation homes, a few restaurants, an airstrip and resort amenities on an island where half of it is a state park. Matlacha is a tiny island just west of Cape Coral and and just beyond Matlacha is Pine Island, the rather large island between the Cape and east of Captiva and the northern part of Sanibel. You can get to Matlacha by bridge from Cape Coral, and if you keep driving west, you'll get to Pine island. Matlacha is an old fishing village and has that old Florida feeling to it ....... brightly painted shops, restaurants, and art galleries line the main street through town. 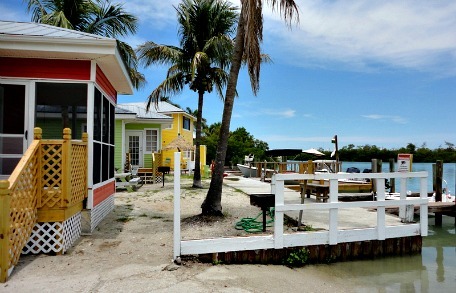 The bright colors are a theme for many of the homes that line canals and the waters of Matlacha Pass. The fishing, boating, and kayaking is amazing here ...... they like to say they're a drinking village with a fishing problem! Pine Island is the place to go to if you want to get away from the crowds and development. There are many palm tree nurseries on the island as well as farms that grow tropical fruits. The northern tip of Pine Island, Bokeelia, is not too far from Boca Grande and boasts some restaurants, an art gallery, and bed and breakfast along with lovely waterfront homes and condos. 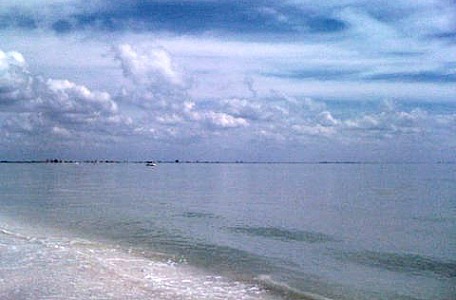 At the southern tip is St James City, the most populated part of the island, and you can see right over to Sanibel. This part of the island also has accommodations, restaurants, art galleries, and waterfront homes. There are no beaches on either of these islands as they are part of estuary conservation areas that are environmentally protected, which is why the fishing is so good here. But, Pine Island is just a hop, skip, and a jump by boat to Sanibel, Captiva, and islands that you can't get to by car such as North Captiva, Useppa, Cayo Costa, and Cabbage Key. I love living in this part of the country, it really is paradise on earth. Sand, sun, water, and palm trees .......... nature, wildlife, water sports .......... you'll love it too! Solomons Castle - Artist Howard Solomon lives in a tin castle that he built himself, and filled with his quirky works of art. Make a day of it by touring his museum and grounds, eat lunch at the Boat in the Moat restaurant, and shop in the gift shop. Salvador Dali Museum - Located in St Petersburg, art lovers will enjoy an impressive collection of the artist's work in a beautiful and modern museum. Eden Vineyards and Winery - Head east from Ft Myers towards Alva and you'll find the southernmost winery in the whole USA! Buckingham Blues Bar - Famous for their monthly outdoor live-music Bluesfests during season, the bar is in Buckingham, east of Ft Myers. The Florida Aquarium - In Tampa ...... see fish, turtles, otters, birds, sharks, gators, stingrays, sea horses, and lots more marine life in naturalistic tank habitats!